One impressive company in the Human Resources and Leadership field we at FRC have worked closely with on 3 separate projects is “TheXecutives”. They are capable, well connected and service orientated! 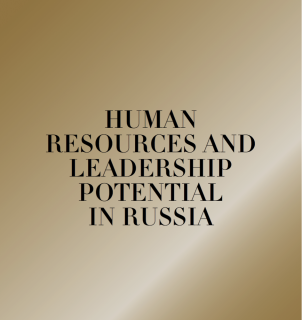 The team works together with Dr Daniel Thorniley, who is president of the CEEMEA business group and publishes a regular report on market conditions in Russia around the HR topic. We are sure you will find his current report useful and informative.